Yesterday marked the climax of a decades-long story that surrounded one of the most poorly received video games in history. 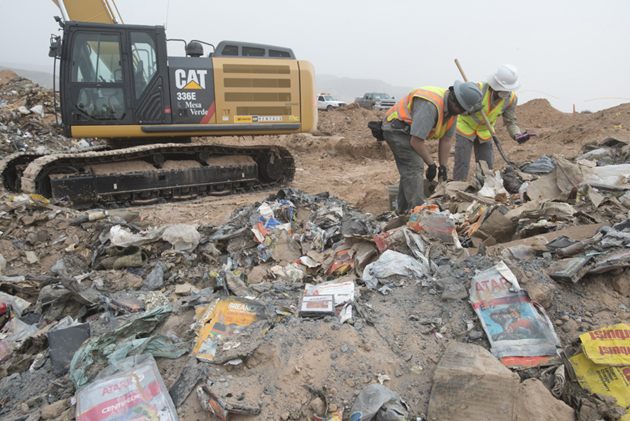 A Microsoft-backed documentary crew took to a landfill in the desert town of Alamogordo, New Mexico, in an attempt to prove that Atari had in fact buried thousands of E.T. the Extra-Terrestrial cartridges there. 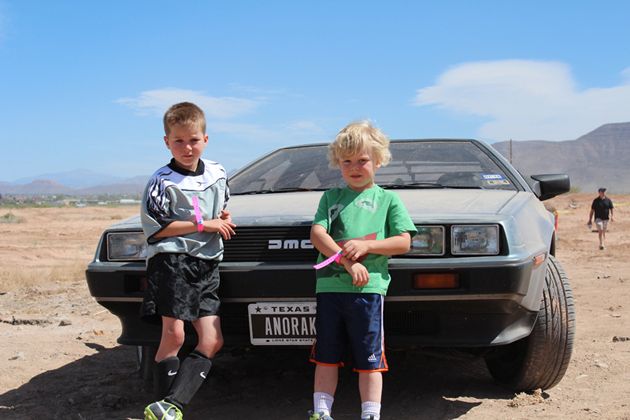 It appears they succeeded. 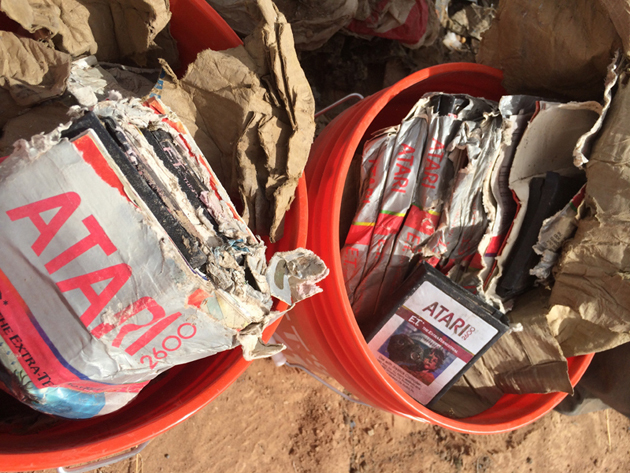 The game was an expensive failure and beckoned the demise of the once-great video game maker. 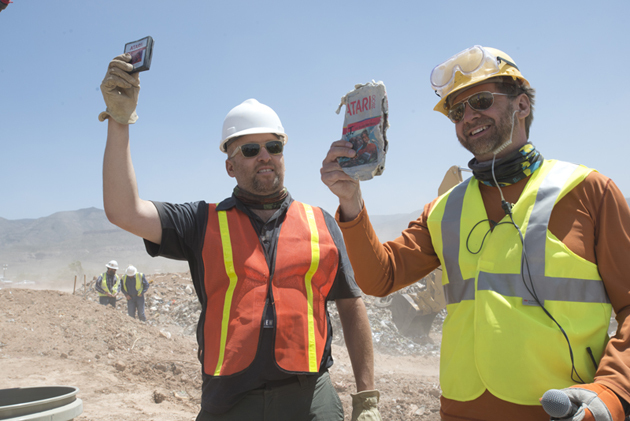 It's still unclear just how many cartridges the team discovered or what other failures treasures are buried in the trash heap, but Microsoft's Xbox Wire says, "We can safely report that those long-buried cartridges are actually, 100 percent there." 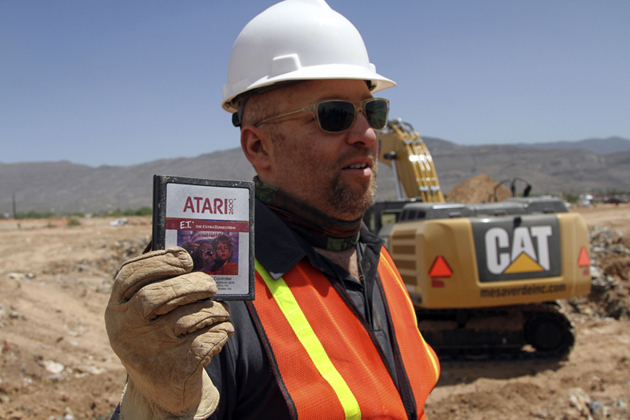 The excavation will appear in an Xbox-exclusive documentary produced by Fuel Entertainment, tentatively titled Atari: Game Over. 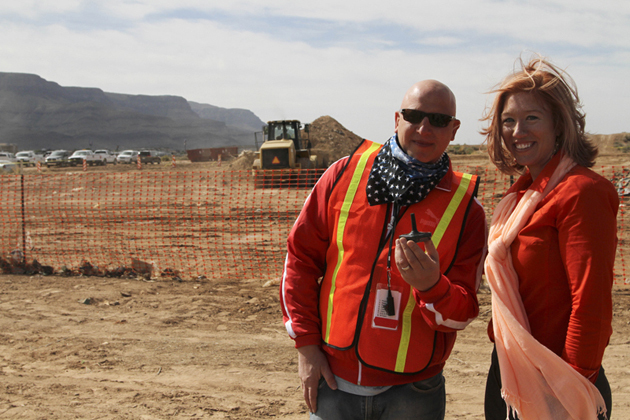 The film will debut later this year, but for now, here's a closer look at the historic dig.